In Germany the public holidays are known as Feiertag and its origin can be historical, religious or to celebrate special events throughout the year. If a bank holiday falls on a Saturday or a Sunday, it is not passed to the next business day. In Spain, it only happens when the day falls on a Sunday. Considering the holidays that you can find throughout the year, you can plan a good weekend getaway (taking advantage of any of the Mondays that there are holidays this year) or a good family holiday. If you live in Germany and plan to take advantage of the bank holidays for a getaway, you may want to take a look at the following calendar with holidays and school vacations. Have you decided to spend New Year's Eve in Malaga or do you prefer to find a good offer to visit the province during the month of January? The Christmas holidays for children, known in Germany as 'Weihnachtsferien' make these dates a good time to take a few days off. January is one of the months with the best deals and lowest prices of the whole year, if your budget is limited and you want to make a trip it may be a good option. Three Kings Day or 'Heilige Drei Könige' on January 6, although it is not celebrated with gifts as in Spain, it is a holiday. Valentine's Day on February 14, although it is not a holiday you may want to make plans to spend this day with your partner on the Costa del Sol. Monday, Tuesday of carnival and end of carnival (Rosenmontag, Faschingsdienstag y Aschermittwoch). They are not holidays, although children do enjoy a week of holidays called 'Frühjahrsferien'. 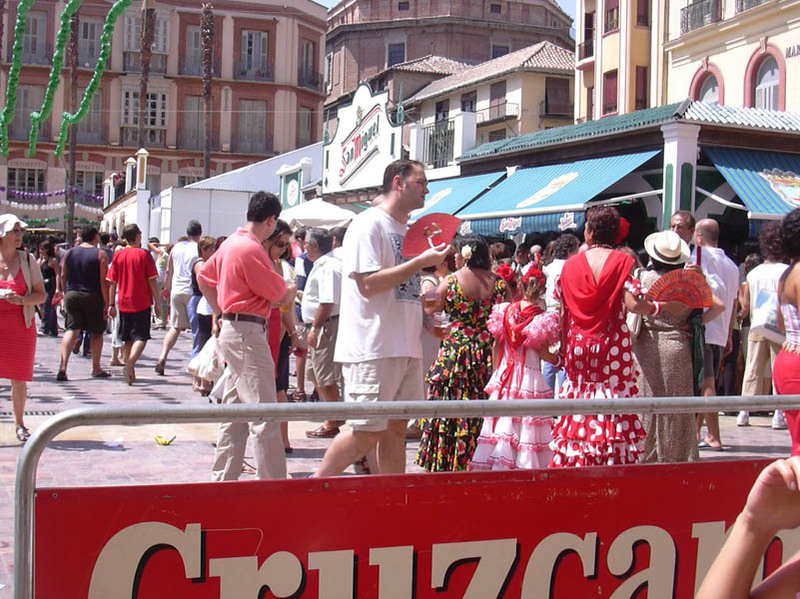 If you like carnival, you may want to read about the carnival in Malaga. 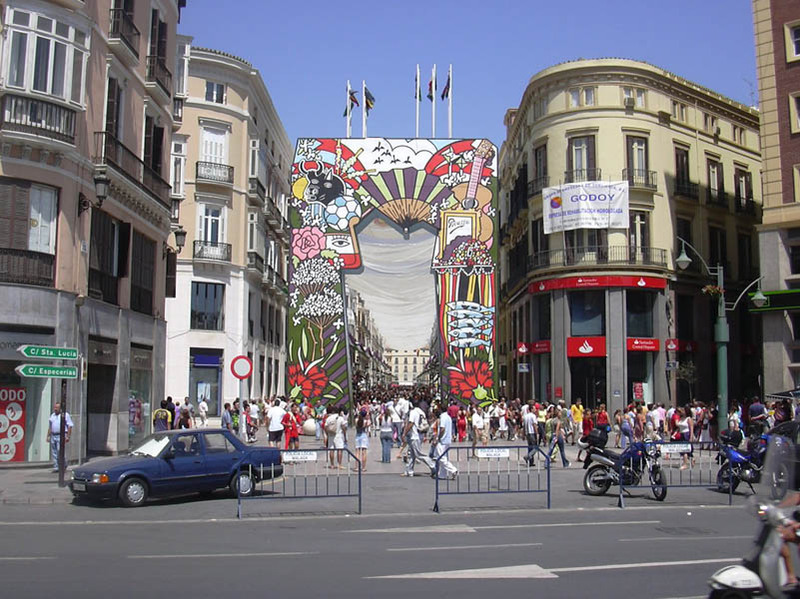 If you plan to visit us in April, you may want to read about Holy Week in Malaga. Good Friday (Karfreitag) on Friday, March 30. Easter Monday (Ostermontag) on Monday, April 2. Easter holidays (Osterferien): For German schoolchildren, this holiday lasts 2 weeks (1 week for Spaniards), if you plan to travel with children from Germany it can be a good date. If you wonder about the dates in which is celebrated Holy Week, they vary every year ... as soon as there is confirmation they will be placed in the section dedicated to this celebration, so I recommend you visit it. If you plan your vacation during these months you may want to read the blog post where I talk about visiting Malaga in April or May. Ascension Thursday (Christi Himmelfahrt) on May 25 is a national holiday in Germany. Pentecost holiday (Pfingstsonntag y Pfingstmontag): The date varies depending on the Holy Week and children have 2 weeks of vacation so it is a good date to plan your trip. Corpus Christi Day (Fronleichnam) on June 15, is a national holiday. 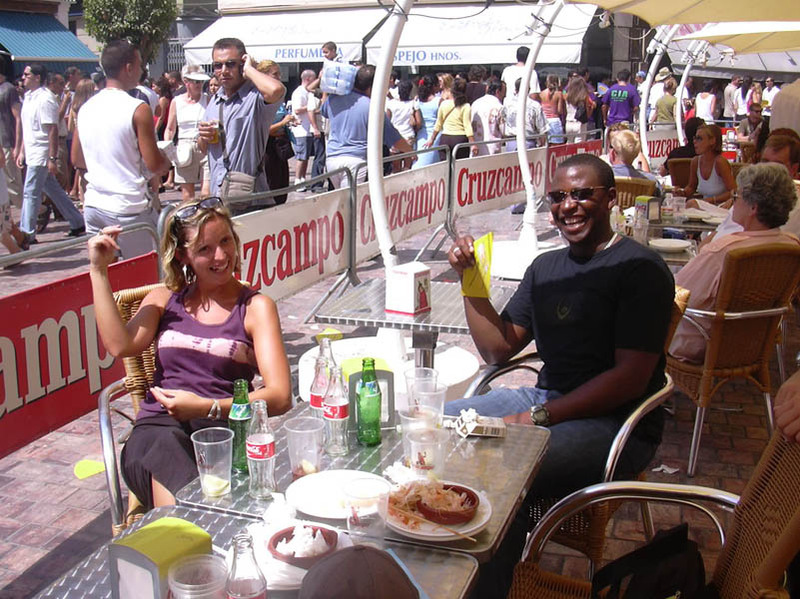 August is a hot month in Malaga, ideal for those who want to enjoy the beaches of the Costa del Sol and the good weather. 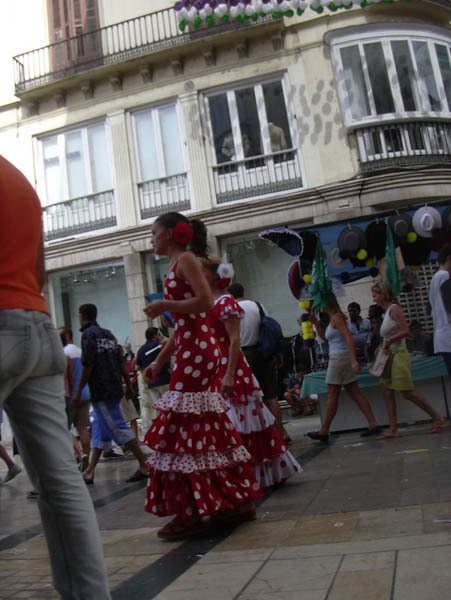 Furthermore takes place the popular fair of Malaga in mid-August. Ascension Day (Mariä Himmelfahrt) on August 15, is a national holiday like in Spain. German Unity Day (Tag der Deutschen Einheit) on October 3, is a national holiday. All Saints' Day and Halloween (Allerheiligen) Night of the 31st for Halloween and the 1st of November is a national holiday. 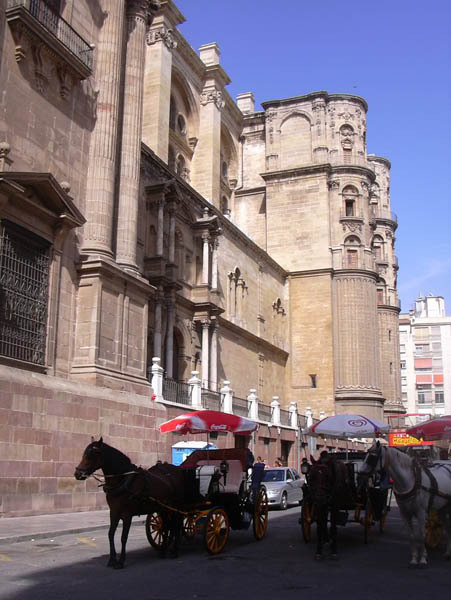 Halloween is celebrated in Malaga with many events and activities if you plan your visit during these dates. Fall vacation week: During the first week of November students have a week-long vacation called 'Herbstferien'. You might also want to take a look at the activities and the weather in October and November. December is generally a month of pleasant temperatures and great activity. To the typical decoration are added the traditional Christmas markets. If you are in Germany you will appreciate the pleasant temperatures you will find on the Costa del Sol, far milder than in Europe and northern Spain. What days are holidays in Germany during December? Advent Day (Advent) on December 2, is not a holiday. St. Nicholas Day (Nikolaustag) on December 6, is not a holiday. Christmas Eve (Heiligabend) on December 24, just as in Spain it is not a holiday either. Christmas Day (Weihnachtstag) on December 25 and 26, are holidays in Germany. New Year's Eve (Silvester) on December 31st is not a holiday. 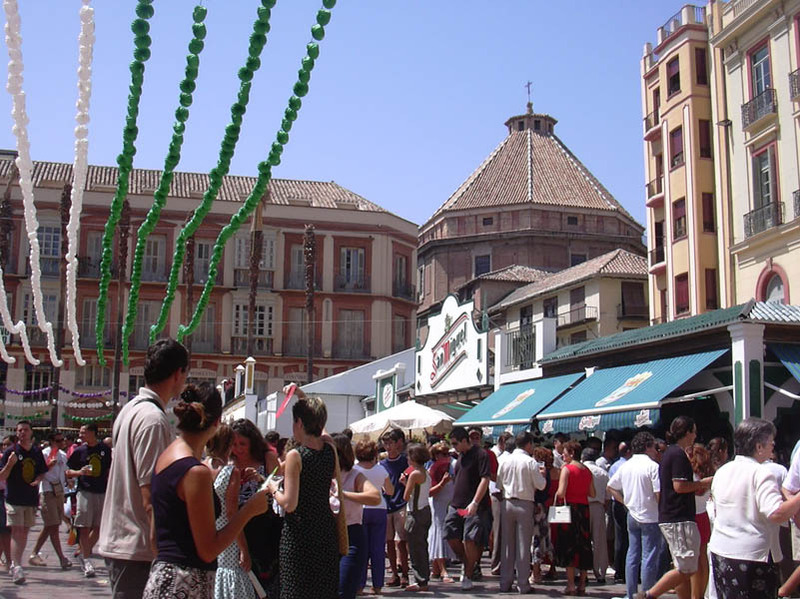 What is the best time of the year to visit Malaga?. At this the link you will find suggestions although the final decision is always very personal.